This is going to be a better series than most people expect, the Bucks have a lot of talent. Monta Ellis is going to rack up points every night, Brandon Jennings will dime assists, and Larry Sanders will play lights out defense. 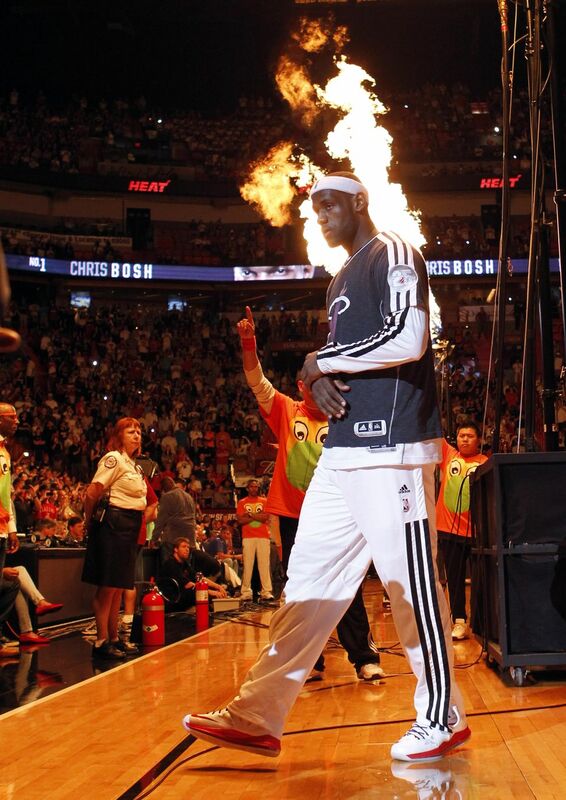 Miami should not under estimate this team. I think the Heat are too strong though. The Celtics are an old team but they have the playoff experience, unlike the Knicks who have not made it past the first round in three years. Jeff Green has played amazing in the last couple games for the Celtics. He is one of the only young guns on that Boston team and needs to play great for them to get past New York. 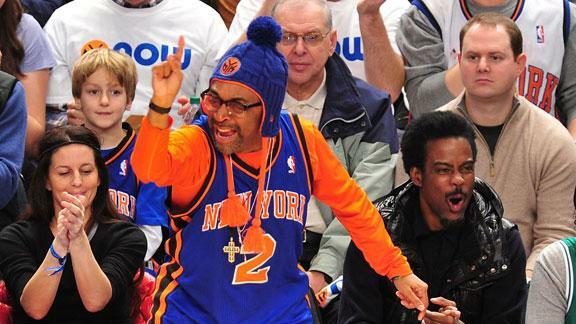 The Knicks are loaded on offense with Carmelo Anthony, J.R Smith, and Iman Shumpert. The Hawks had the 5th seed stolen right out of their hands by the Chicago Bulls and now they have to play a very tough team, the Indiana Pacers. Both of these teams are talented even though the seeding numbers are lop sided favoring the Pacers. 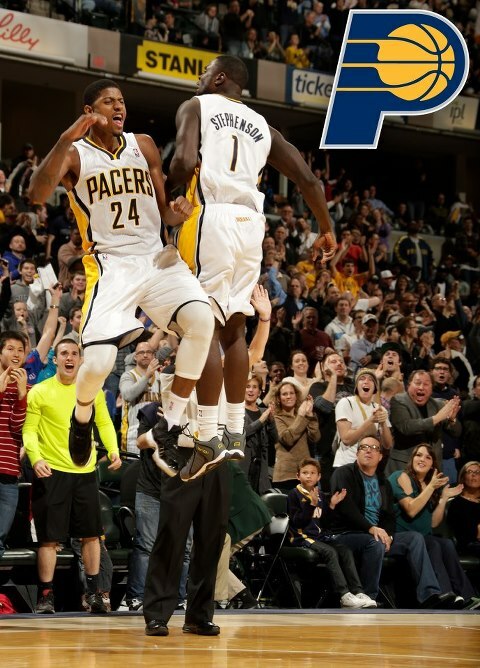 Paul George has been a breakout star for this Indiana team and I think he is the reason they will advance. This match up is a very intriguing match up. One of the most historic programs in the NBA against a team full of playoff inexperience. 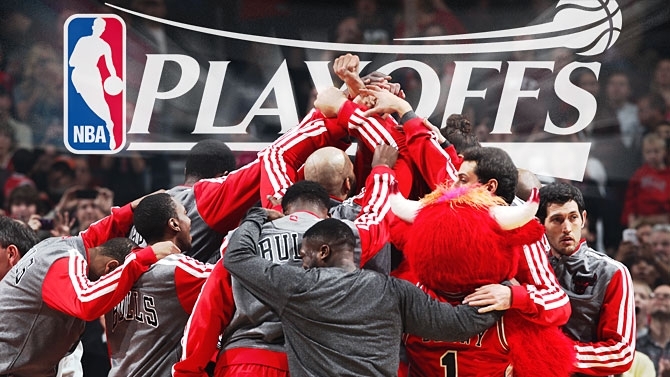 The Nets are hot right now and Joe Johnson is leading the charge, but I think Nate Robinson will win it for the Bulls. What a great story line, one of the most controversial trades in the NBA, the James Harden trade. And know Harden is back playing the Thunder in the playoffs. The Rockets are a high powered offense that doesn’t play defense. 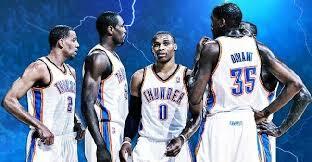 They try to outscore opposing teams but they have had trouble against other high powered teams like the Thunder. I have the Thunder blowing out Houston. This game is a game of the oldies, both teams are very old. THe Lakers have fought so hard without Kobe to make the playoffs. 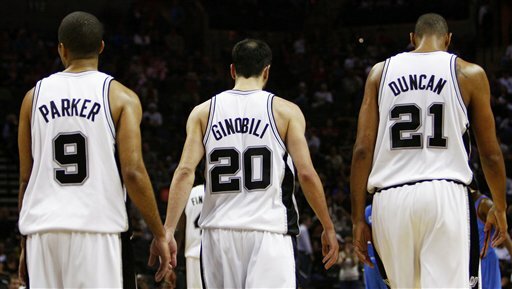 That’s why I think the Spurs will win the series. The Lakers are worn out by the fight they fought to make the postseason. This series is going to be intense, it is the high flying offense of Denver against the three point assault of Golden State. This is going to a high scoring series but I trust Ty Lawson to win it. This seems like it is becoming a playoff rivalry after a few years. Lob City vs the Grizzlies. After Memphis traded away Rudy Gay they seem more solid as a team. 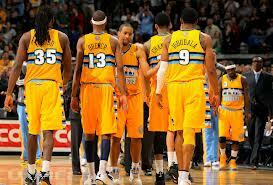 I think the Grizzlies will get revenge from last year and win. 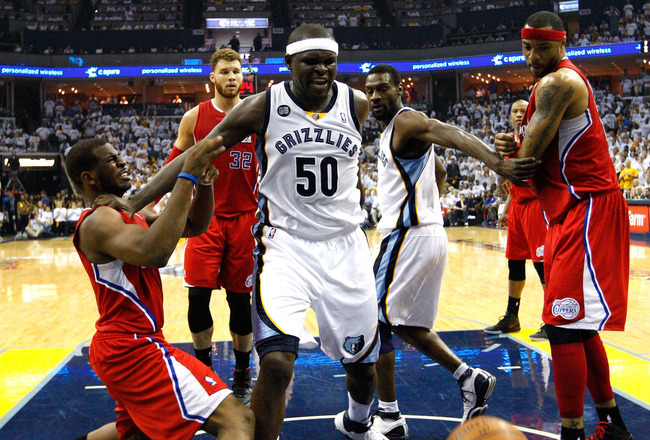 It looks like the Grizzlies may be walking in Memphis a little longer. This entry was posted in NBA and tagged Bucks, Bulls, Carmelo Anthony, Celtics, Hawks, Heat, Iman Shumpert, J.R. Smith, Jeff Green, Joe Johnson, Knicks, Kobe Bryant, Lakers, Larry Sanders, Monta Ellis, Nate Robinson, Nets, Nuggets, Pacers, Paul George, Rockets, Rudy Gay, Spurs, Thunder, Ty Lawson, Warriors by just1mike. Bookmark the permalink.